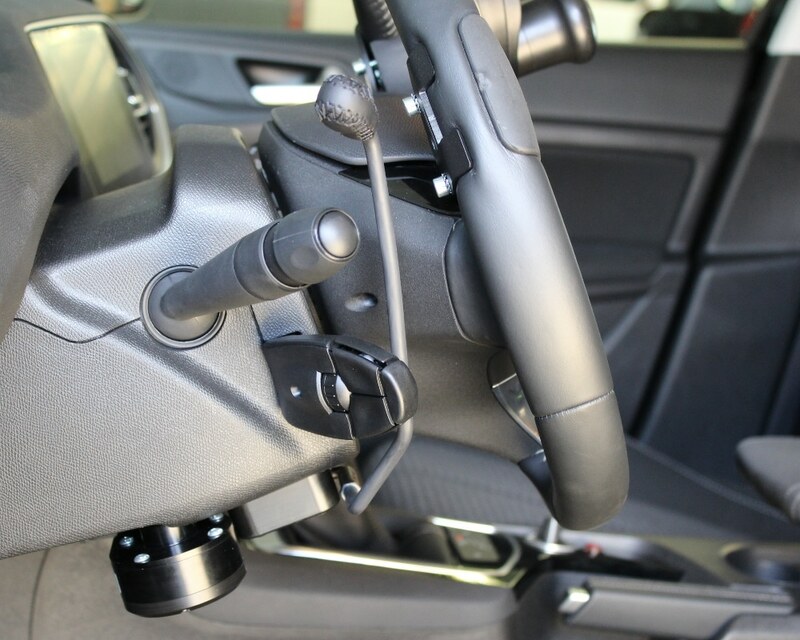 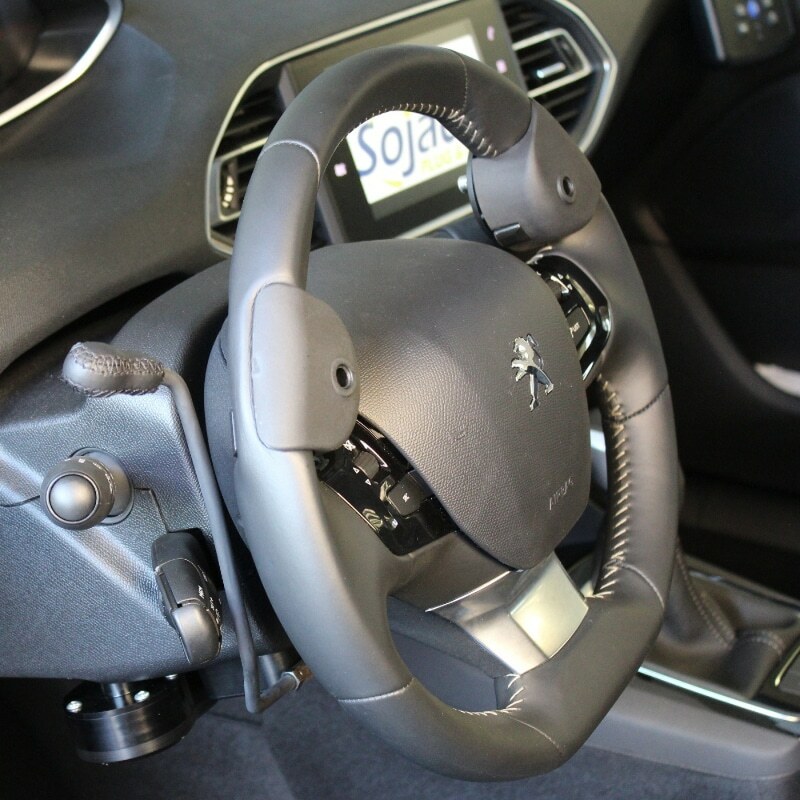 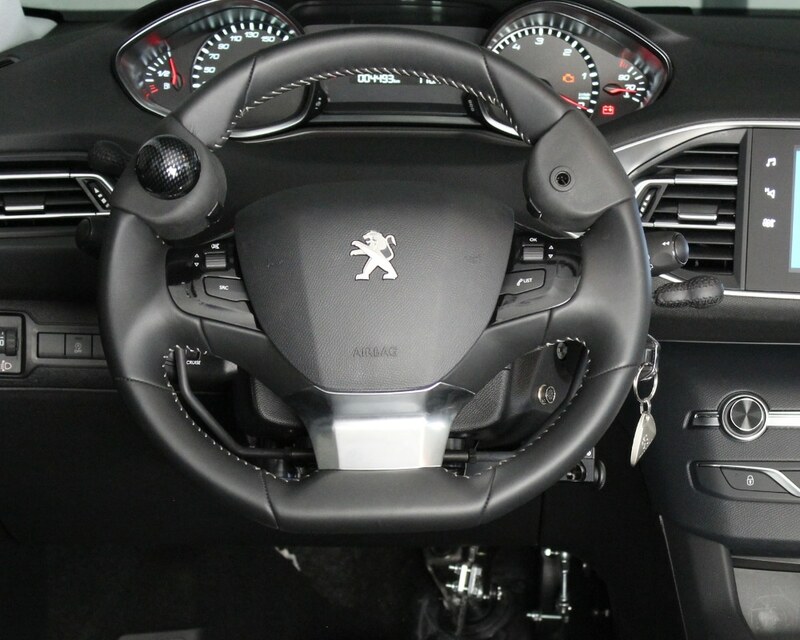 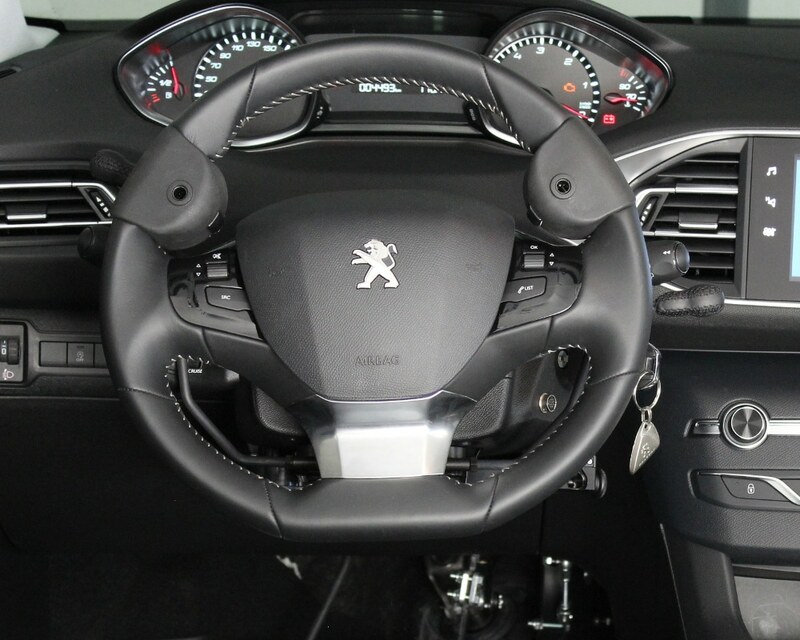 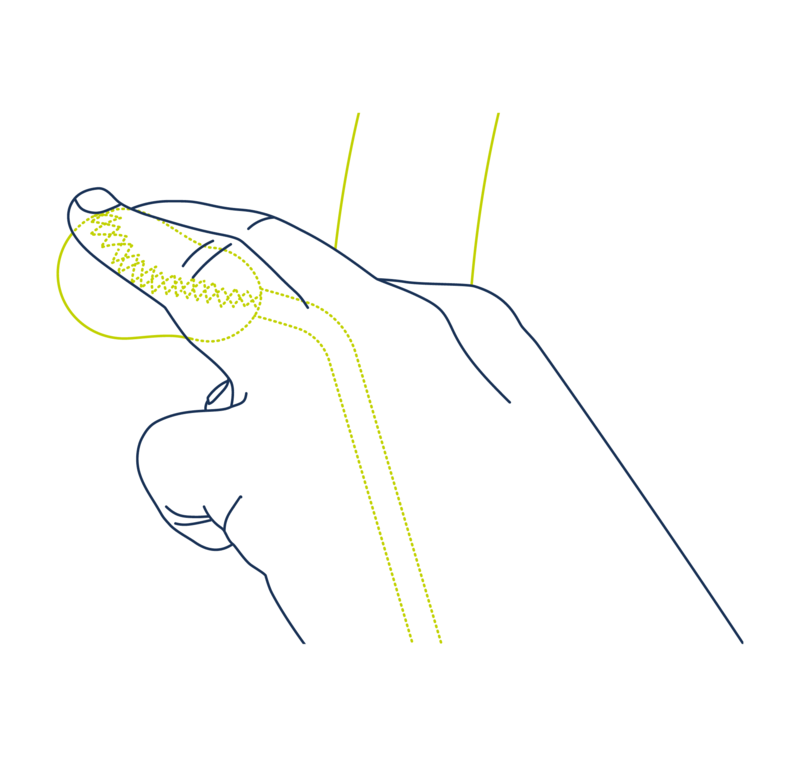 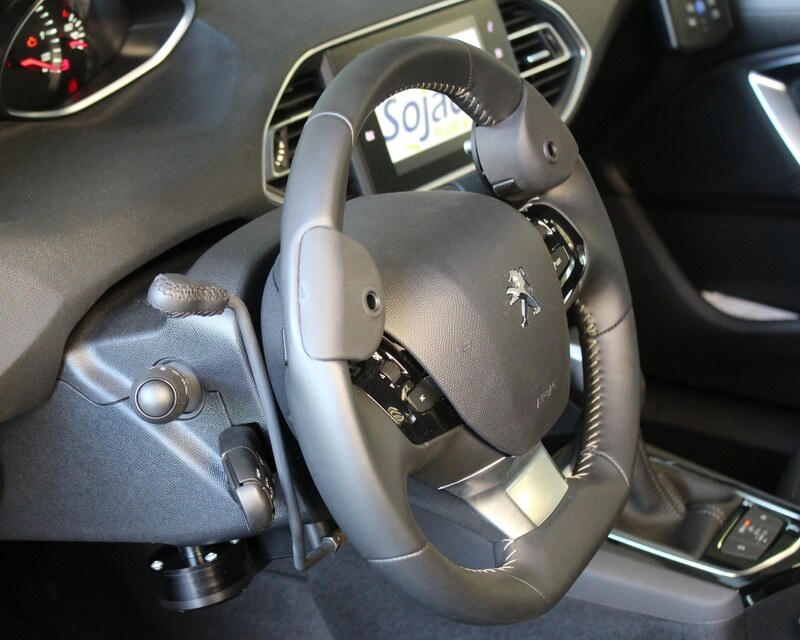 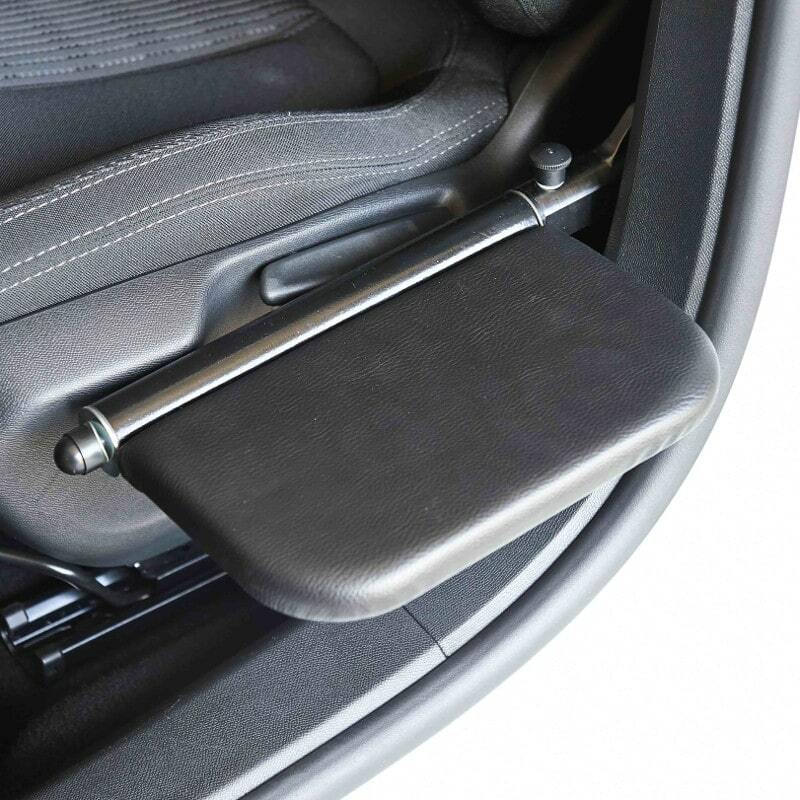 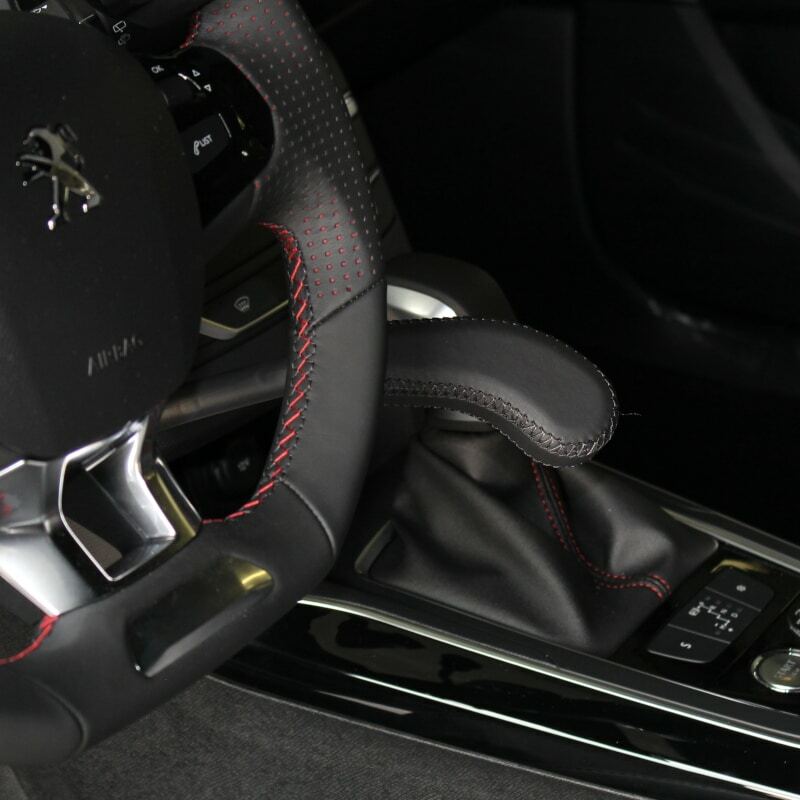 The ACCEL III provides an alternative steering wheel-mounted accelerator that replaces the right foot accelerator pedal for drivers with no or limited use of their legs. 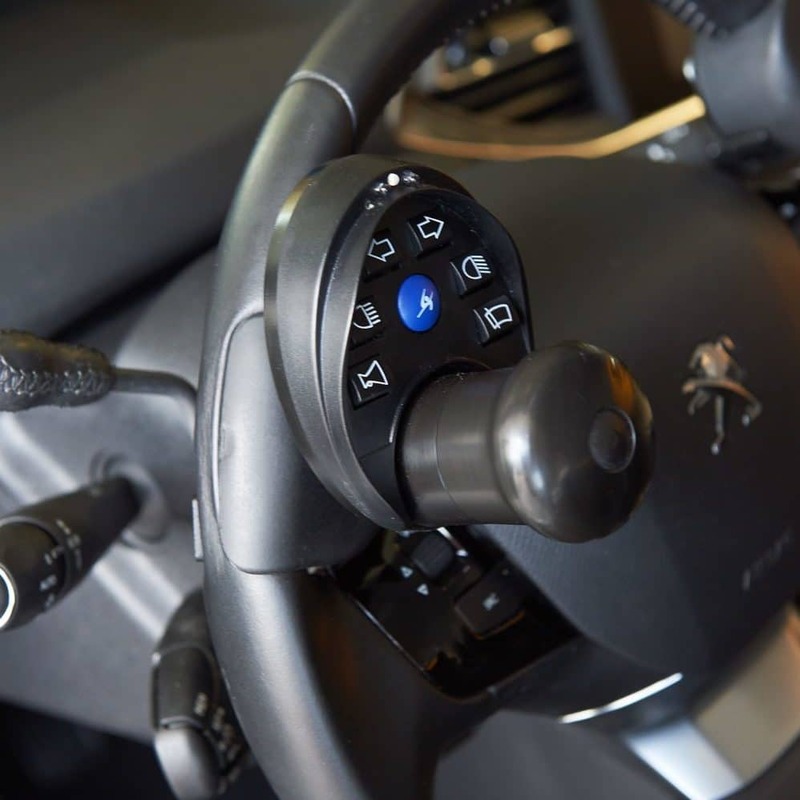 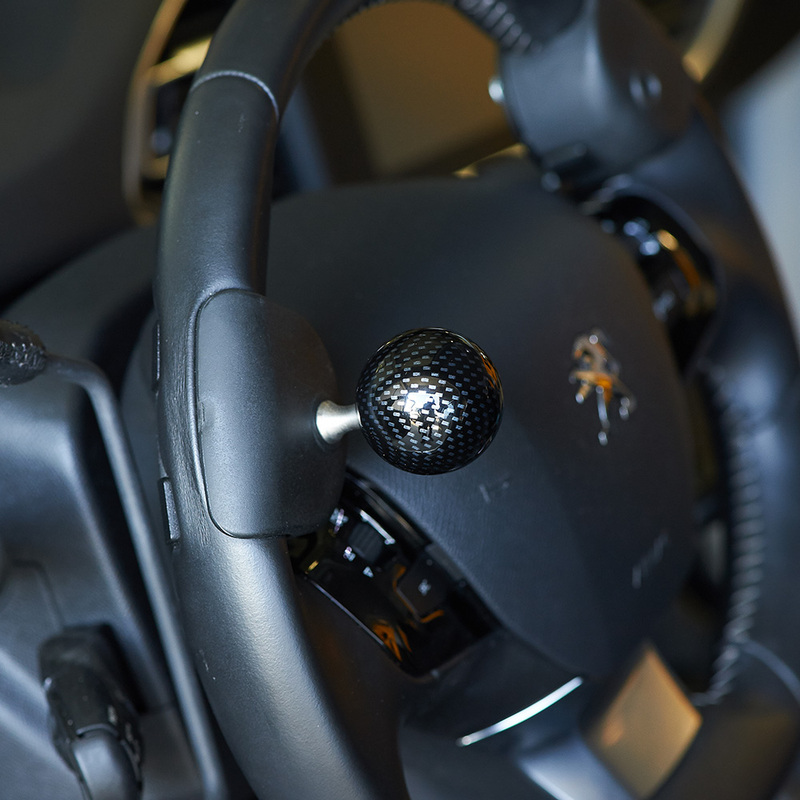 With its two levers located on either side of the steering wheel, the ACCEL III allows responsive control of acceleration and ensures safe, smooth and comfortable driving. 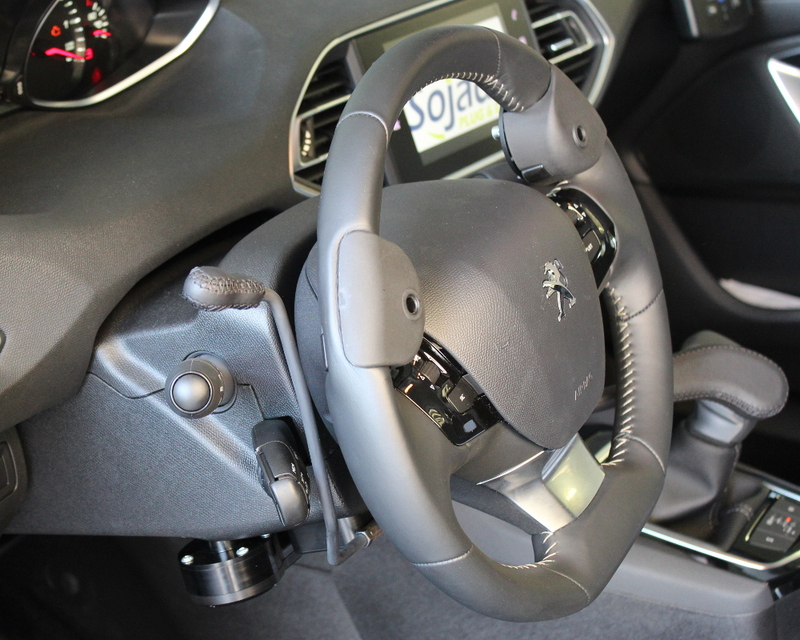 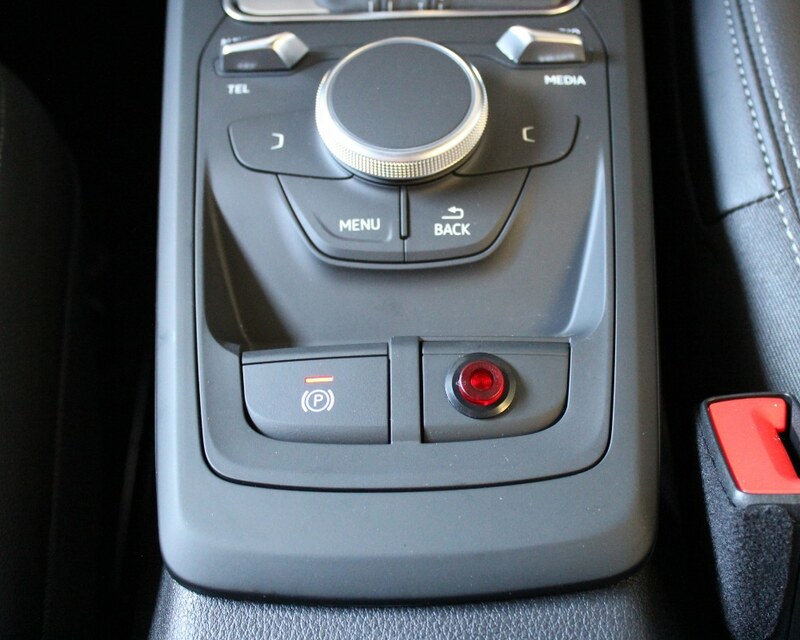 In addition, its discreet design and activation on starting the car means that the ACCEL III is unnoticeable, whether the car is being driven in adapted or conventional mode.